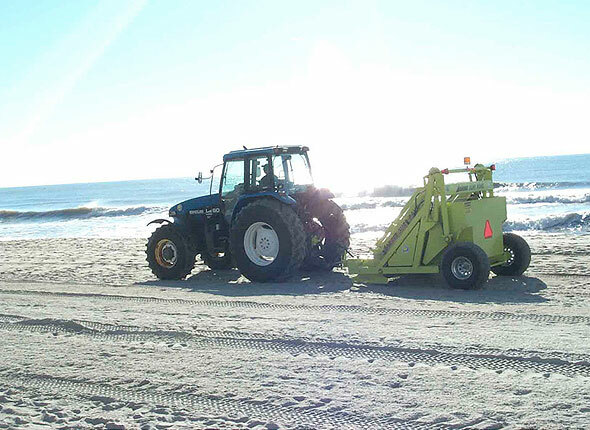 A beach rake is commonly used by other coastal communities, and would have certainly helped us out with the working bee. Our beach is the town’s greatest asset, especially considering most Rainbow workers rely on tourism – we need a clean beach that looks fantastic. Ruth says they have done the research – a new machine would cost $60 000 but she has her eye on one coming up for auction- the exact model they prefer, that would clean up to 7 acres per hour. Ruth appeals, “So if someone knocks on your door for the rake, please open your wallet.” Visit Ruth at Foodworks to find out more. Bullock Point progress, a new lookout and those steps!